They are an excellent imitator of sand eels, worms and any thin bait in either fresh or saltwater. - Select Option -6 in.9 in. 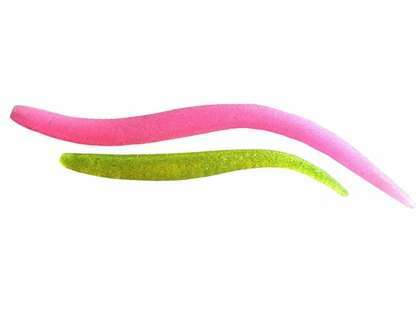 When the fish are keyed in on baits with a thinner profile, the Skinny Hogy is the answer. 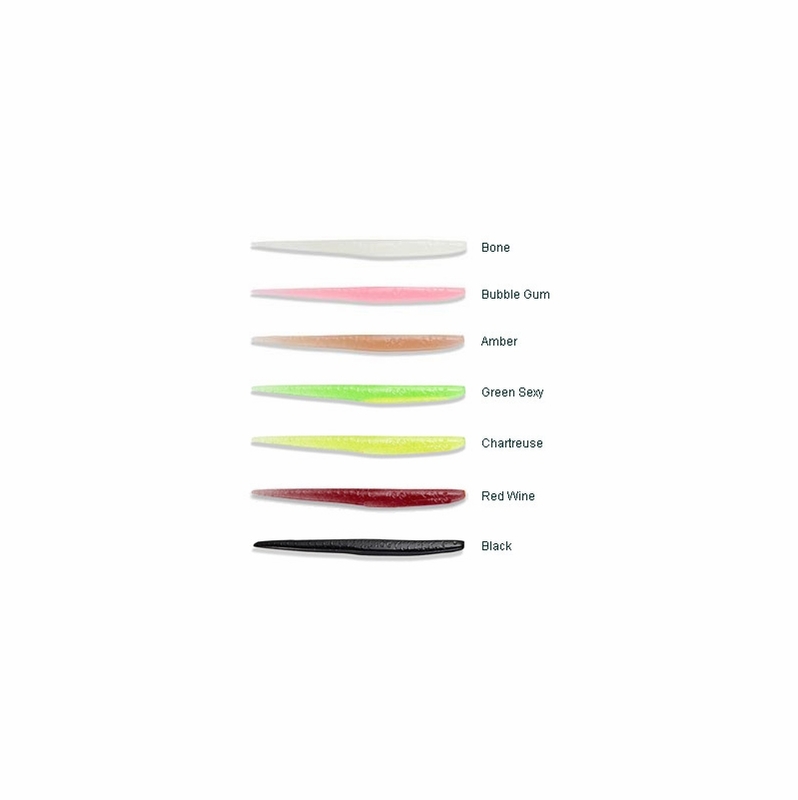 Made of the same tough but incredibly flexible Hogy plastic we use for our other baits, Skinny Hogys are either 9 or 6 inches long and outlast any other thin soft bait. 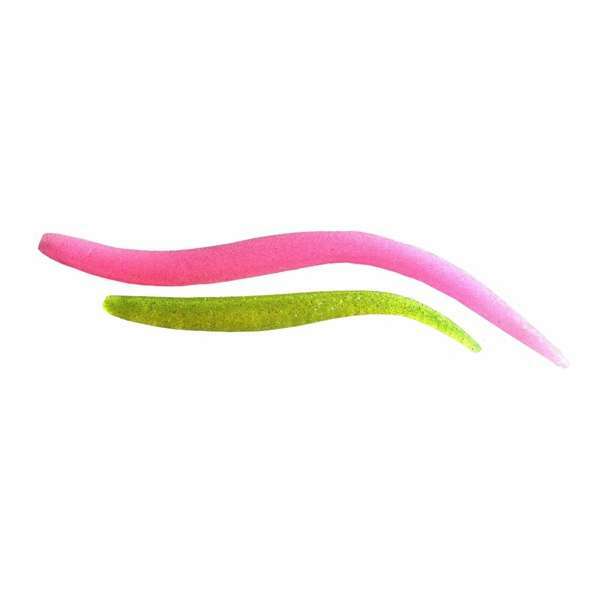 They are an excellent imitator of sand eels, worms and any thin bait in either fresh or saltwater. Function: We responded to many requests and produced this narrow bait. Many folks loved the Hogy Plastic but wanted a thinner profile. Well, here you go. We prefer to rig them on 6/0 and 7/0 offset worm hooks, weighted swimbait hook, and up to 1/2 oz jig heads. Action: This bait is about the quiver! Short twitches will result in amazing action. I 'D LIKE TO USE WITH 1.4 OZ SWIMBAIT HOOK WITH WEED LESS. Very nice action with a substantial amount of durability. Great to use in the surf on a 1/2 oz - 1 oz jig head when the sand eels are present. I guess it could be used as a teaser too but I have never fished it that way.